The Who? at Jazz Fest? Jazz Fest 2015 will host one of the legends of rock n’ roll this year. 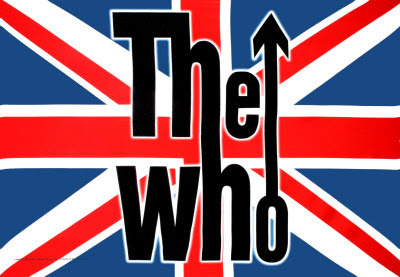 The Who will be playing in what could be the most historic Jazz Fest ever. This calls to question of why the fest is still called “Jazz Fest.” Well to save you all the arguing and confusion we have already changed the name. Now the festival will go by “Most of the time Rock and sometimes Pop Fest.” We understand that this may complicate the t-shirts and cups that have already been printed, but just toss those aside. Soon they will announce what “they” have decided to be the biggest act to ever play at the festival. Well if its not a projection of Miles Davis playing or more currently whats left of Led Zeppelin, then its probably Beyonce. Nonetheless true rock music doesn’t start until at least 11p.m. which in that case go see the current local talent in the area during the fest!